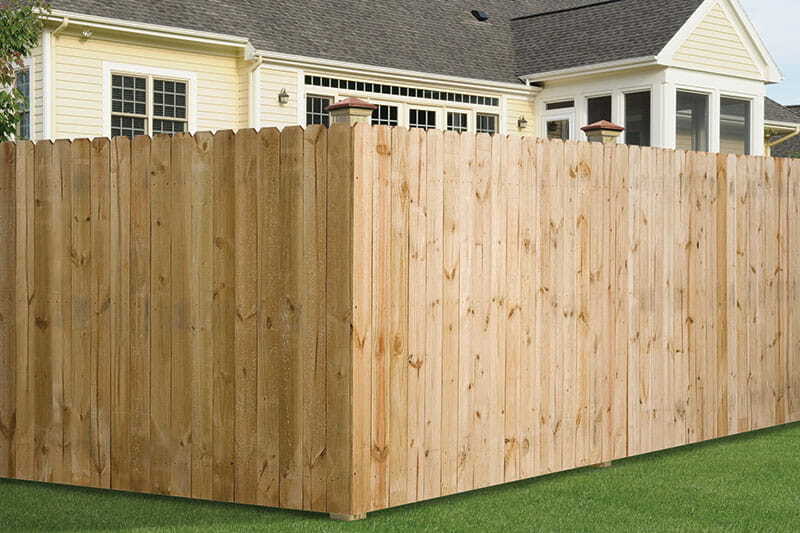 That fancy semi-privacy fence panel in this photo? You can build that. Yes, you. 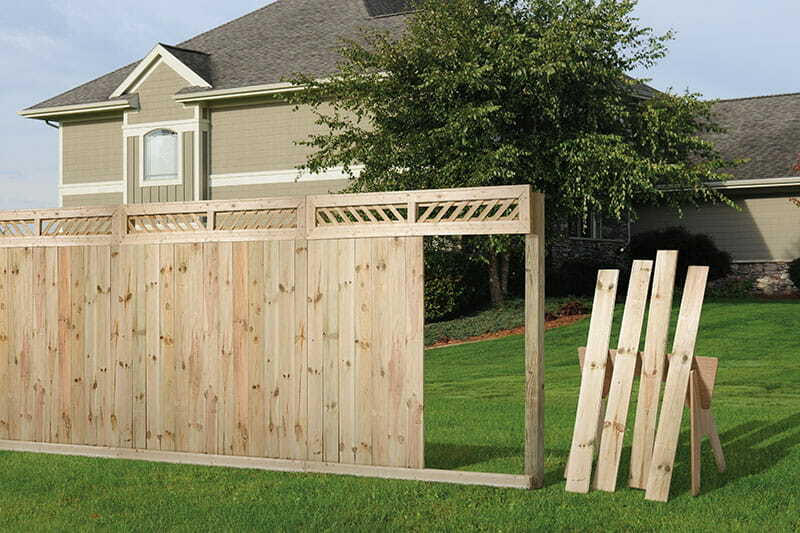 Using our straightforward, easy-to-assemble decorative fence top kits and tongue-and-groove pickets. 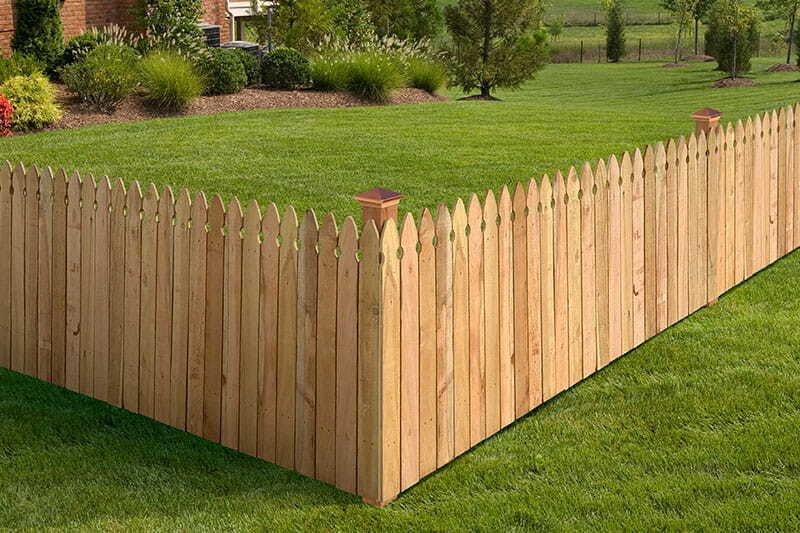 You don’t have to settle for a basic fence, even if you’re building it yourself. Our DIY friendly kits and pickets empower you to build something you’ll be proud to show off. Curious? 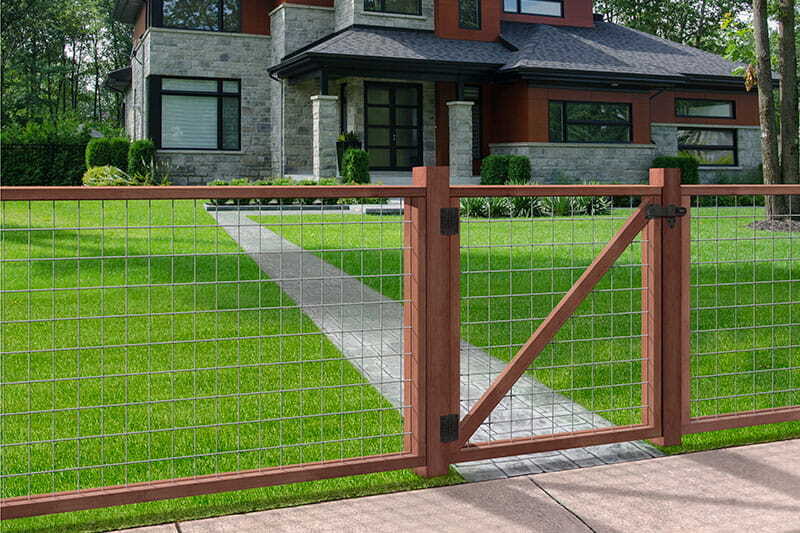 Check out our product pages to learn more.